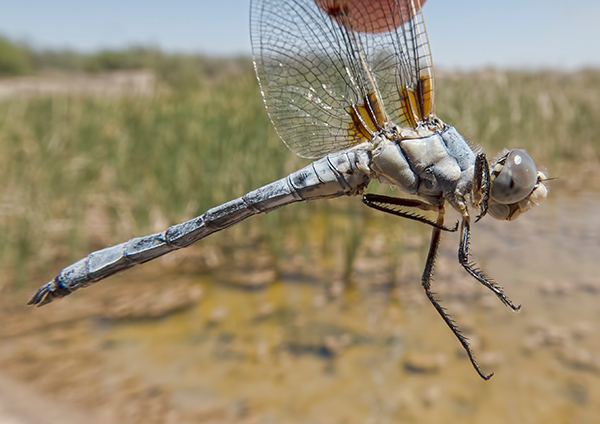 The Bleached Skimmer in Arizona is a scarce species found only at a few locations. A small breeding population was discovered at an alkaline pond (Paloma Ranch) in West Maricopa Co. in April 2012 (new county record). 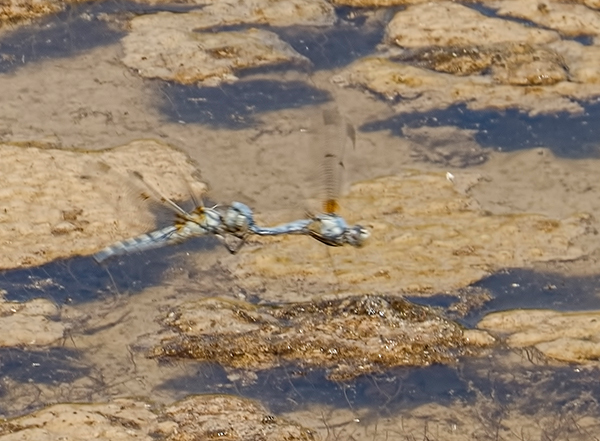 A visit to the pond on 27 April 2013 revealed several individuals, including ovipositing females (pictures below). 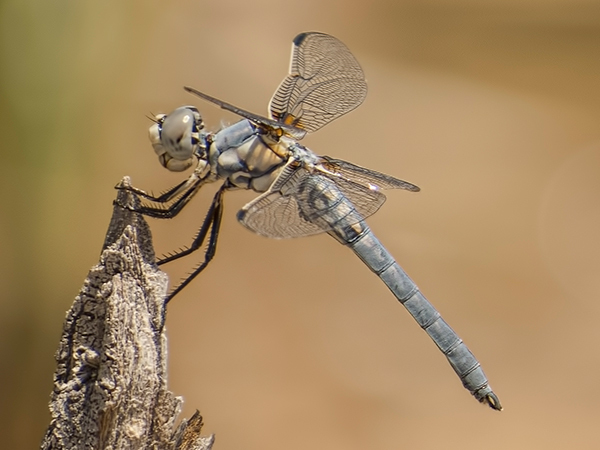 This record provides a new early flying date for the species in the state. 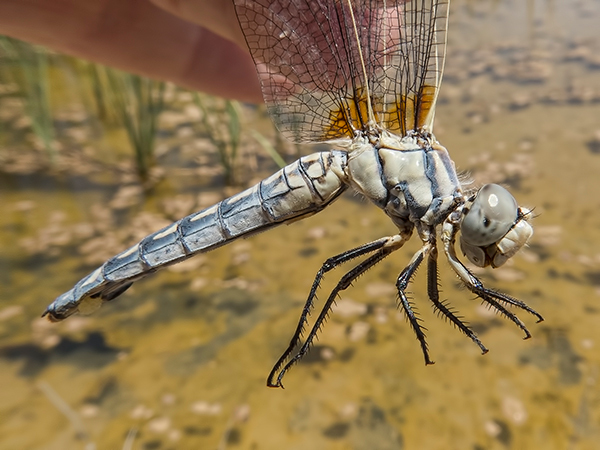 Bleached Skimmer, Libellula composita, in Maricopa Co., AZ: new county record.